You really wanna get into it? You want immediate results and skills? You want a compact and time-effective but nonetheless thorough introduction to latin dancing? 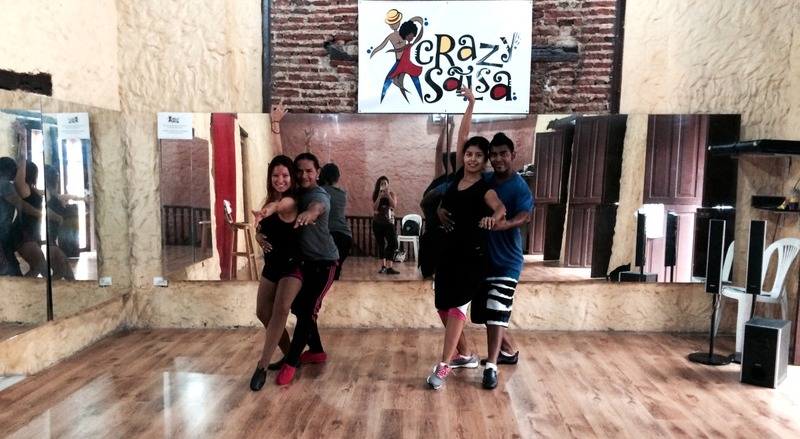 Take this: Two intensive days of latin moves, Salsa, Merengue, Bachata and Vallenato. You’ll get an extended introduction to the mayor dances of the Carribean and learn how to distinguish and dance the different beats and rhythms! A package that’s gonna move you! Two days, 4 hours each.